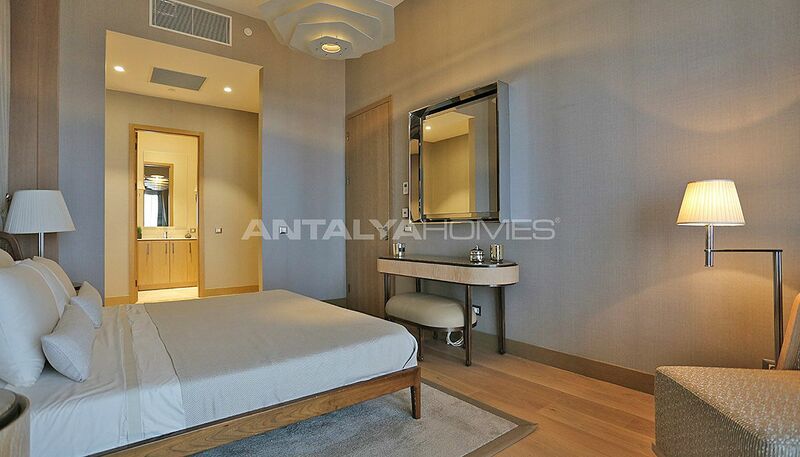 Antalya Homes offers high rental returns, lease security, and a solid investment. 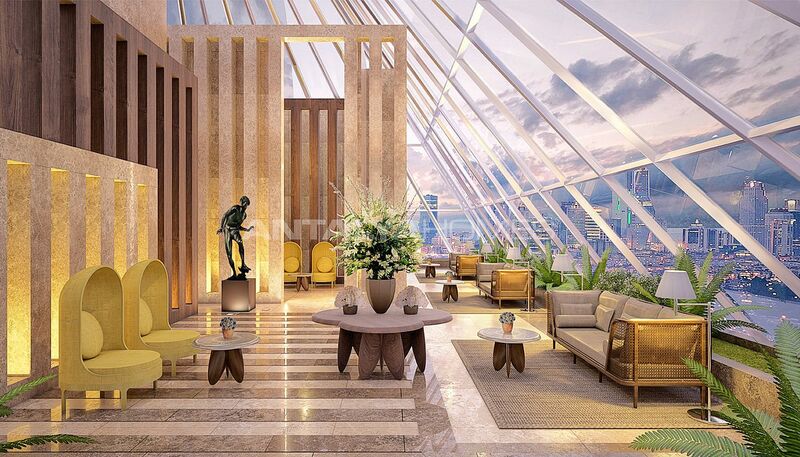 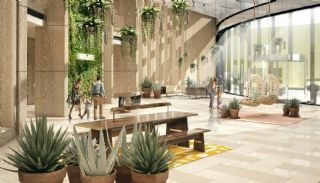 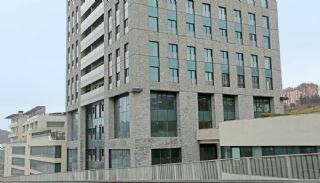 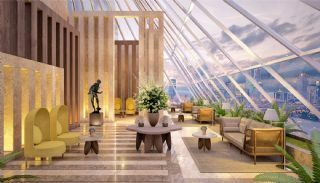 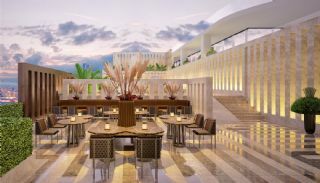 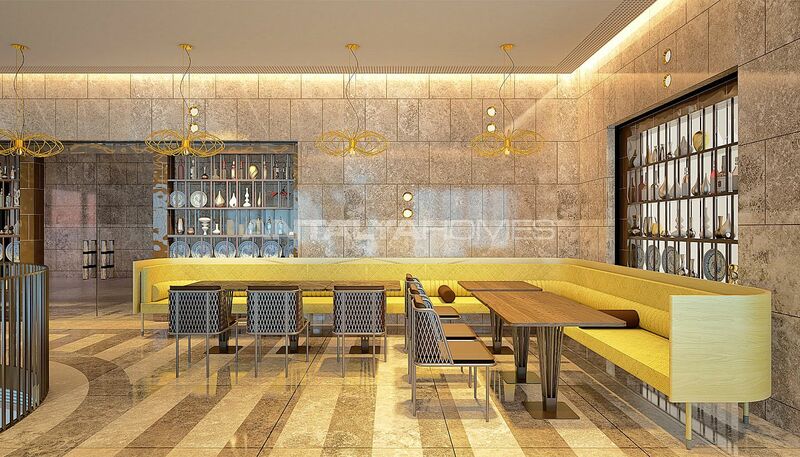 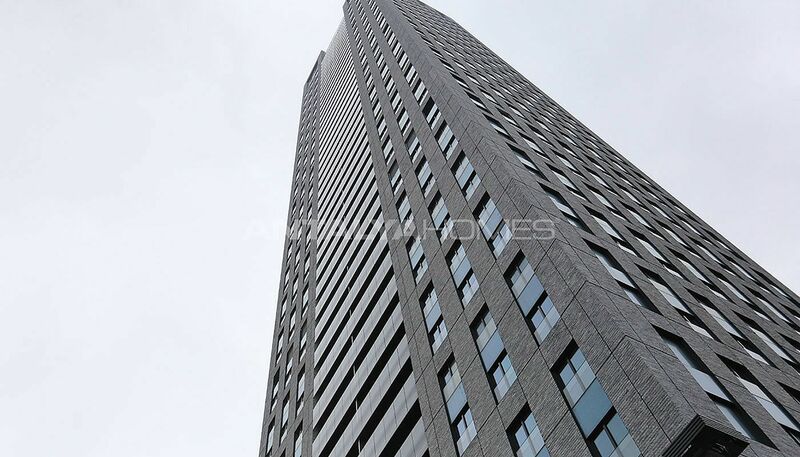 This project is foolproof built and completed, and offers a commercial income for investors. 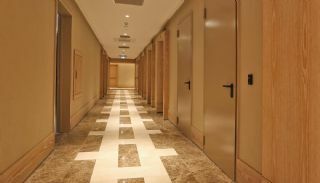 Your real estate will be rented out by a trustable and experienced construction company. 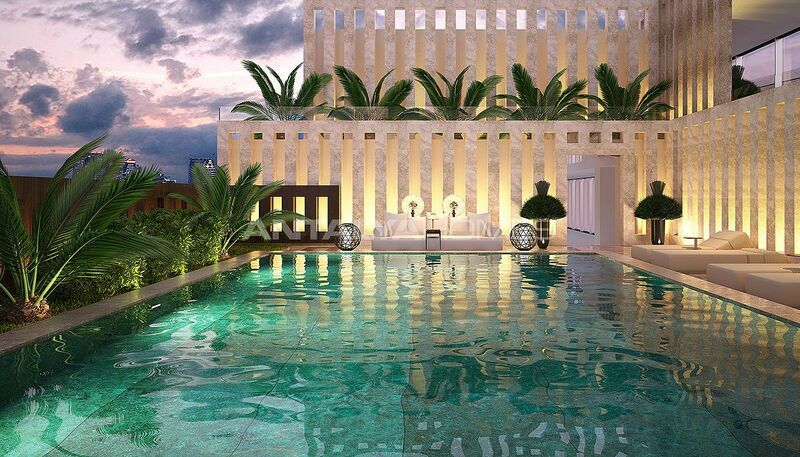 You will get the best and highest return with this project. 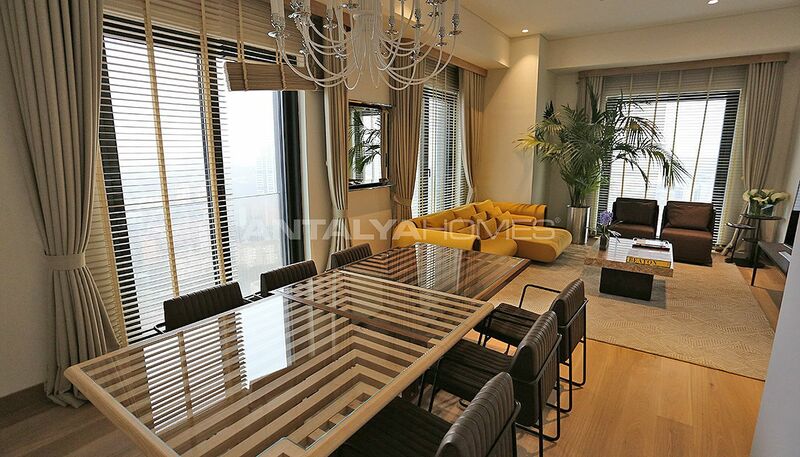 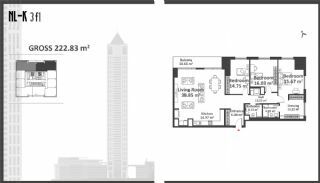 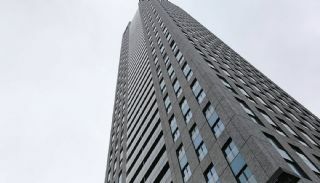 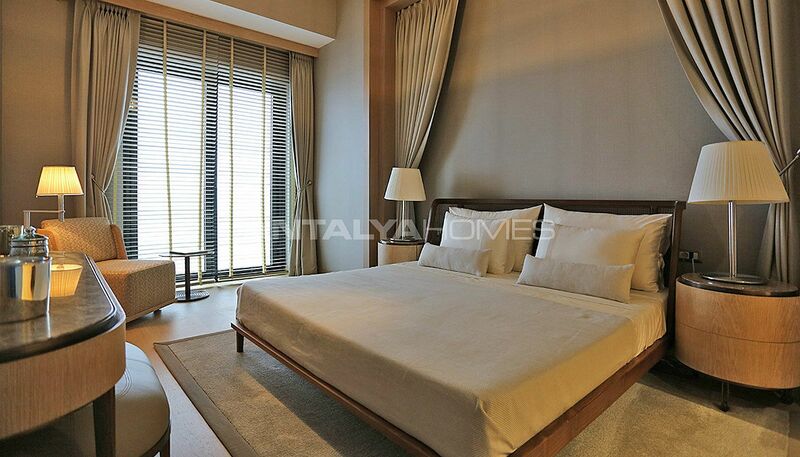 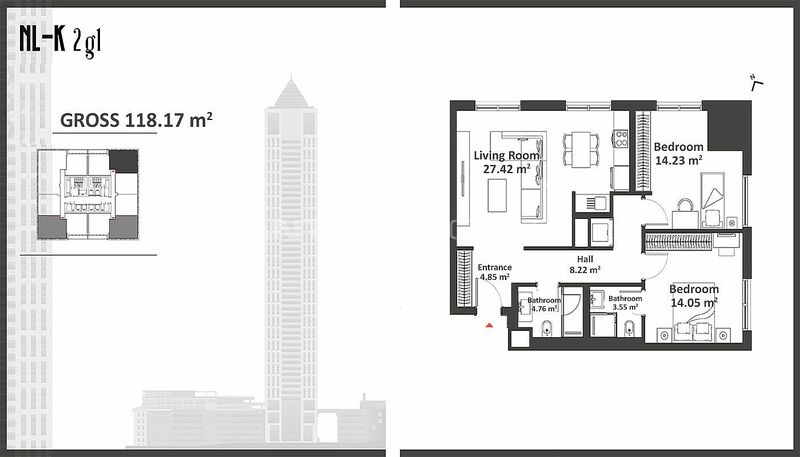 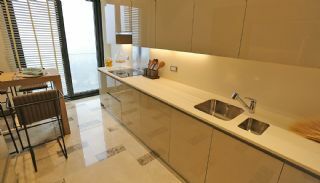 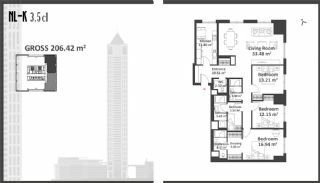 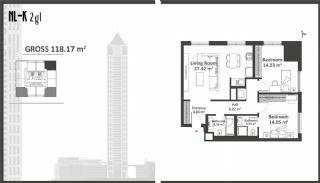 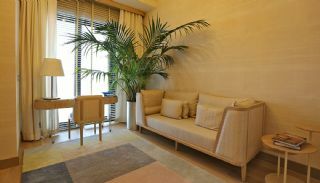 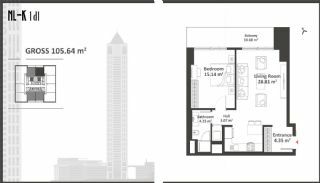 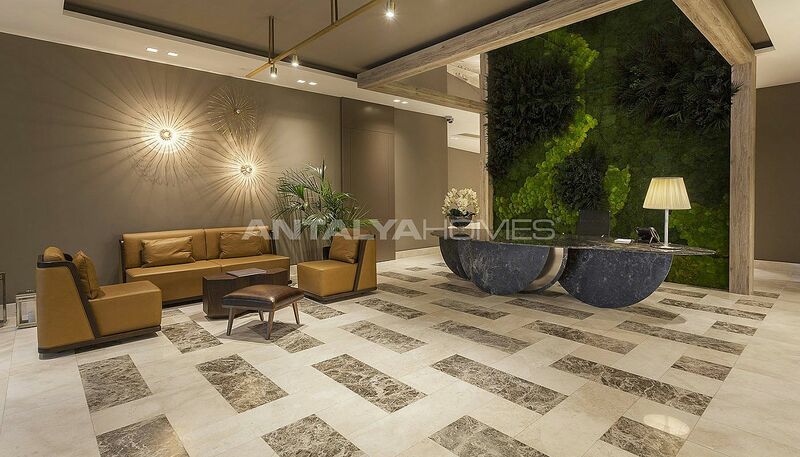 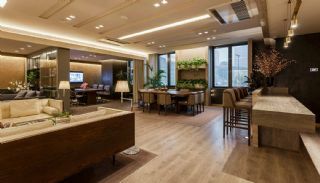 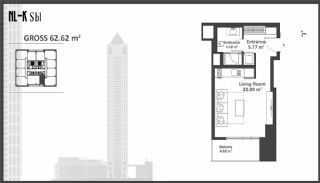 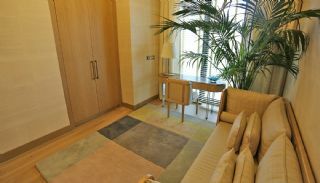 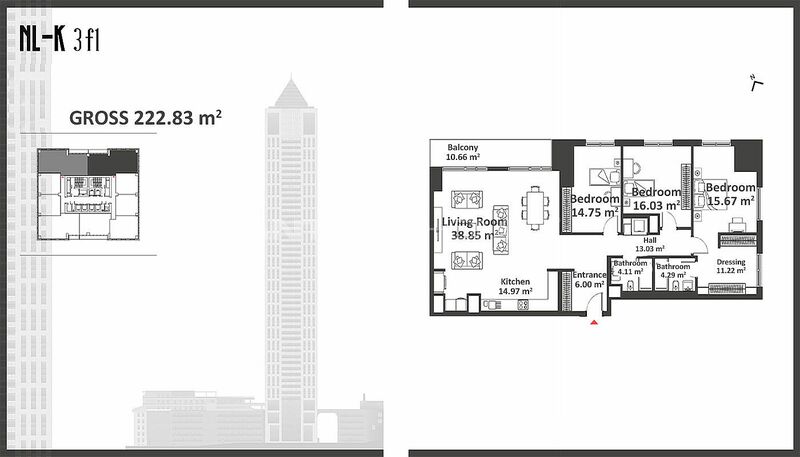 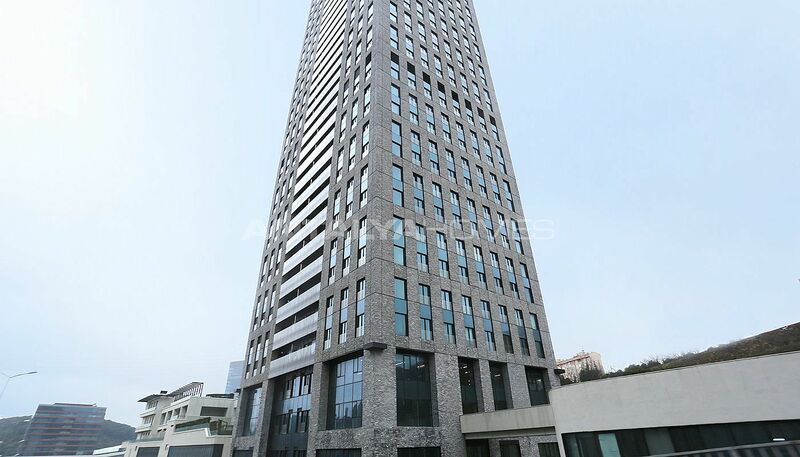 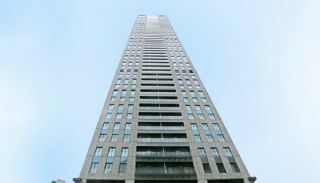 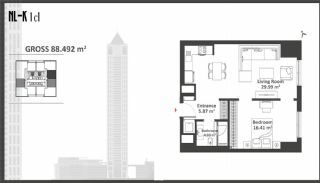 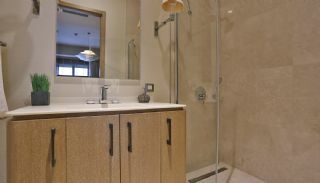 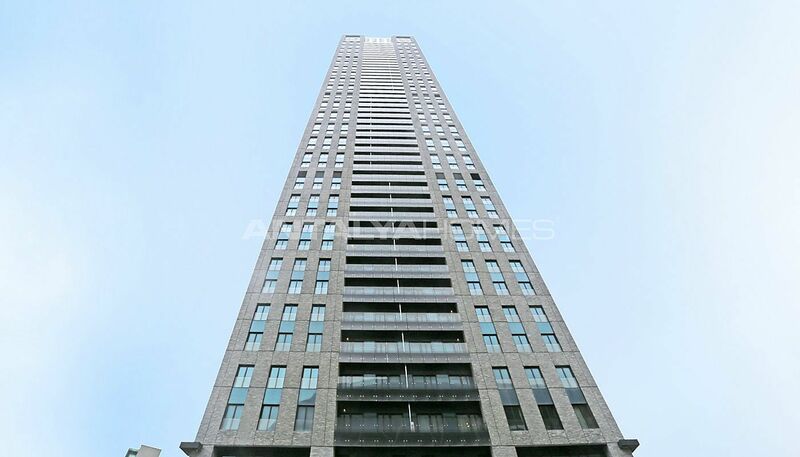 - 86 m², 1 bedroom apartment on the 20th floor provides 135.505 TL (8%) annual return. 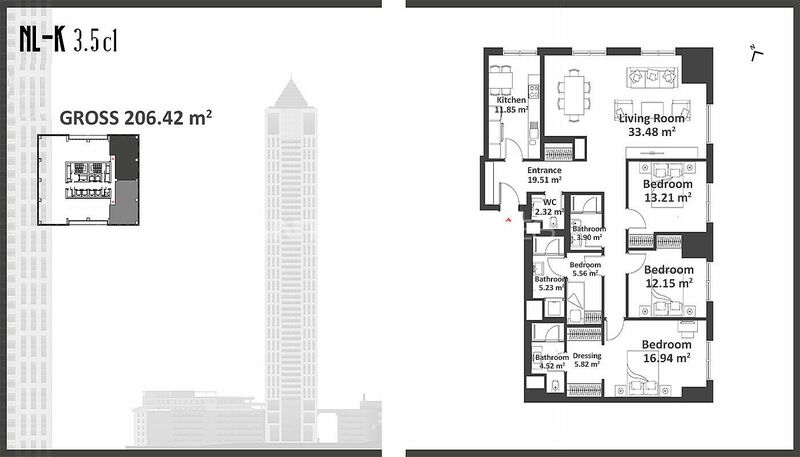 At the end of 4 years, you will get a total of 32% profit. 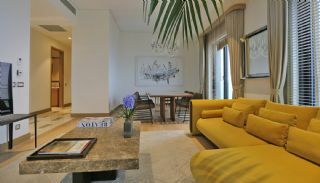 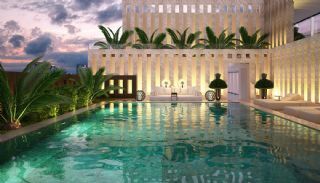 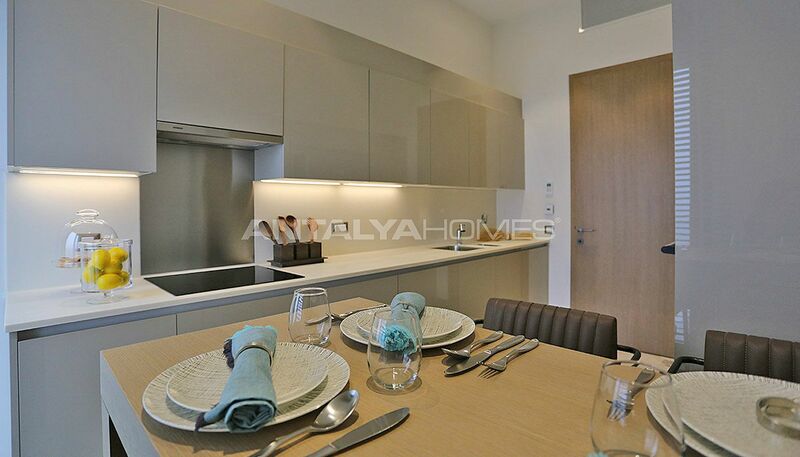 Buy this apartment for 1.693.807 TL in advance, take advantage of the opportunity. Hurry up to catch! 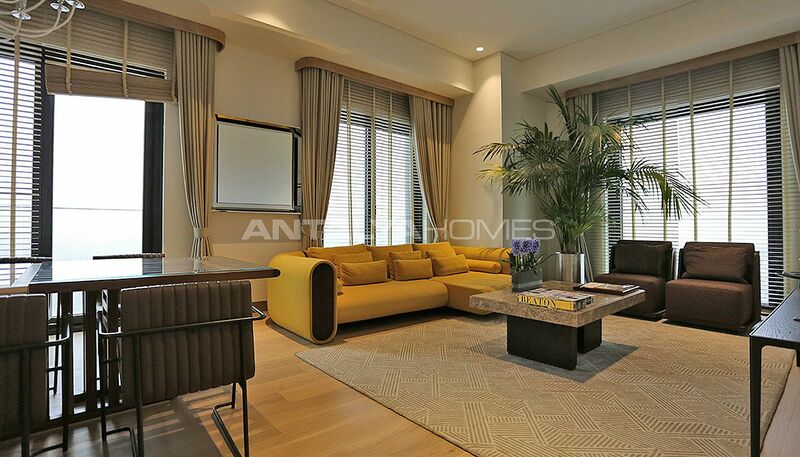 Apartments for sale in Istanbul are located in a favored district of Istanbul. 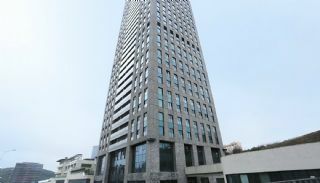 Şişli is a preferred district by foreigners. 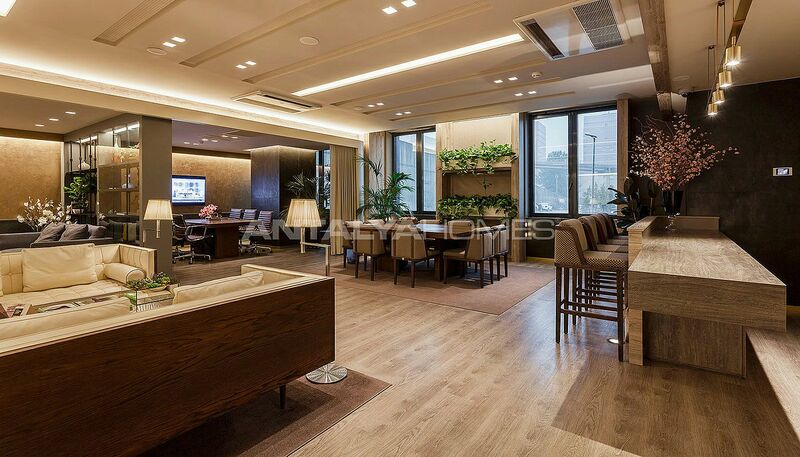 The district on the European side of Istanbul is a business center for Istanbul and Turkey. 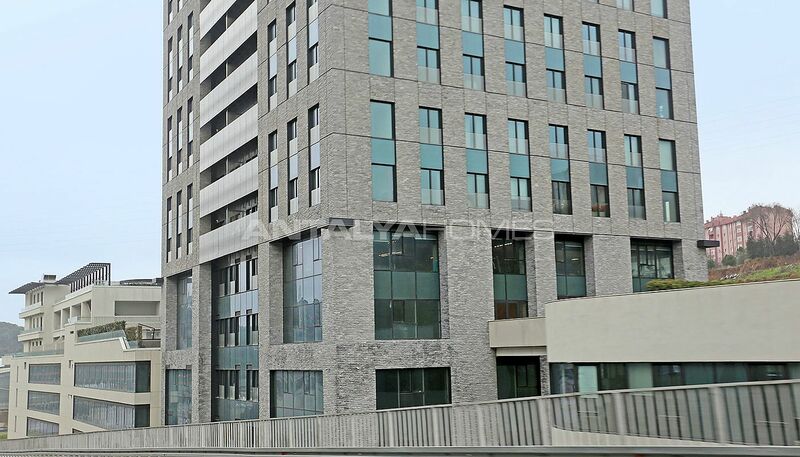 The district between E5 and TEM highways has many transportation points like the metro, Metrobus and bus. 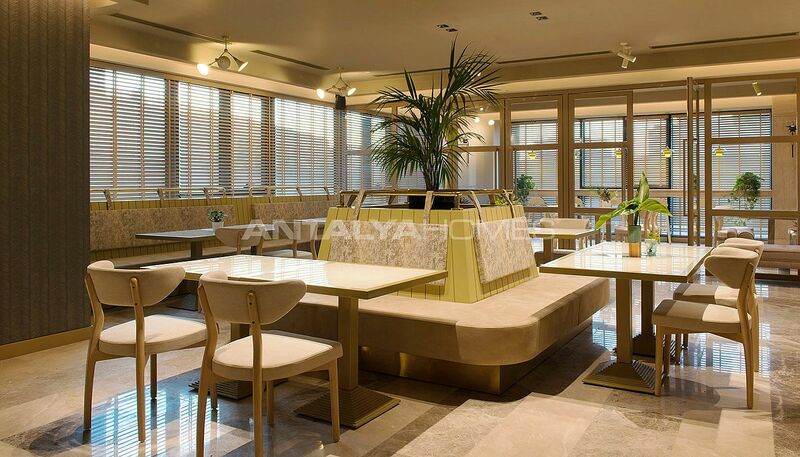 There are many historical places, business centers and cultural centers in this region. 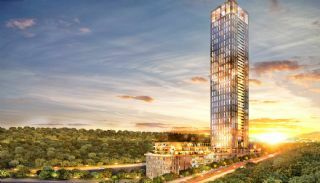 Şişli is home to many social facilities like the metro, Metrobus and bus lines, cafes, restaurants, shopping malls, banks, hospitals, schools and parks. 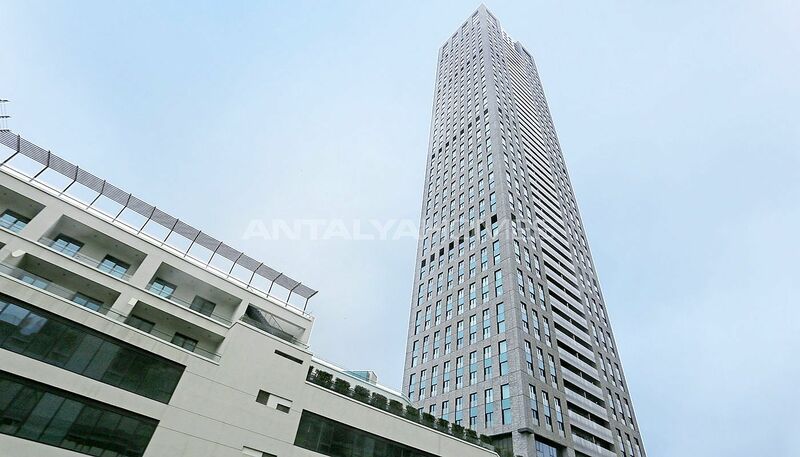 Historical and cultural places in Şişli: Abide-i Hürriyet, Miliary Museum, Atatürk Museum, Taşkışla, Teşvikiye Mosque, Şişli Mosque, Saint-Esprit Church, Meryem Ana Church, İtalian Jew Church, Diri Su Church, Cemil Topuzlu Open Air Theatre, Lutfi Kırdar Congress and Exhibition Hall, Kenter Theatre, Dorman Theatre and Cemal Reşit Bey Concert Hall. 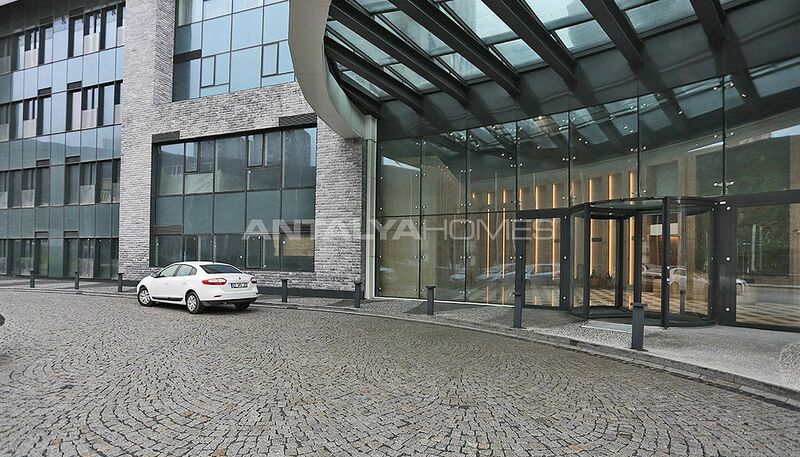 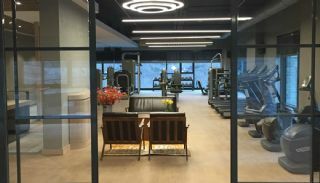 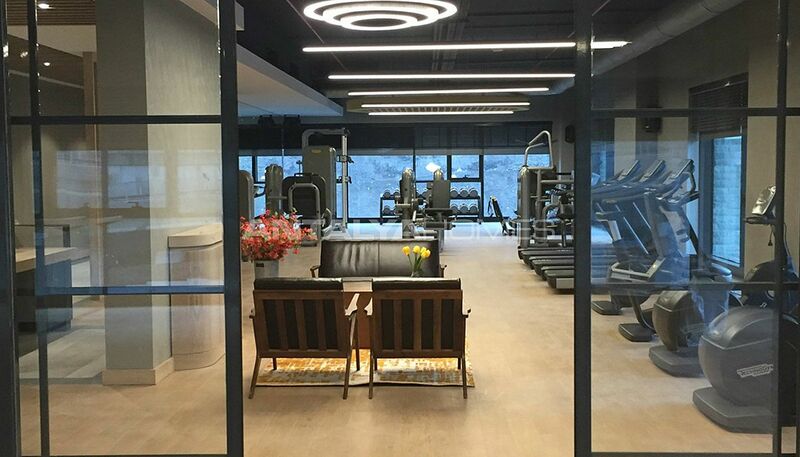 Shopping centers in this region: Uniq Istanbul AVM, İstinye Park AVM, Kanyon AVM, Akmerkez AVM, Trump Towers AVM, Zorlu Center AVM, G-Mall, Doğuş Power Center AVM, Astoria AVM, Metro City AVM, Axis AVM and Sapphire AVM. Hospitals in this region: Levent Private Hospital, Avicenna Hospital, Memorial Etiler Medical Center, Acıbadem Etiler Medical Center, İsom Medical Center, Yeni Huzur Surgical Medical Center, Istanbul Florence Nightingale Hospital and World Eye Hospital. 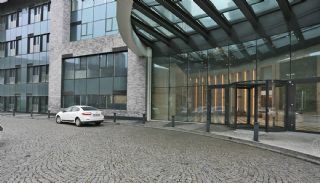 Schools in this region: Etiler Bahçeşehir College, İstanbul Technical University, Boğaziçi University, Bilgi University, Yeni Levent High School, MEF University, Yıldız Technical University Ayazağa Campus, FMV Işık College and Kağıthane Era College. 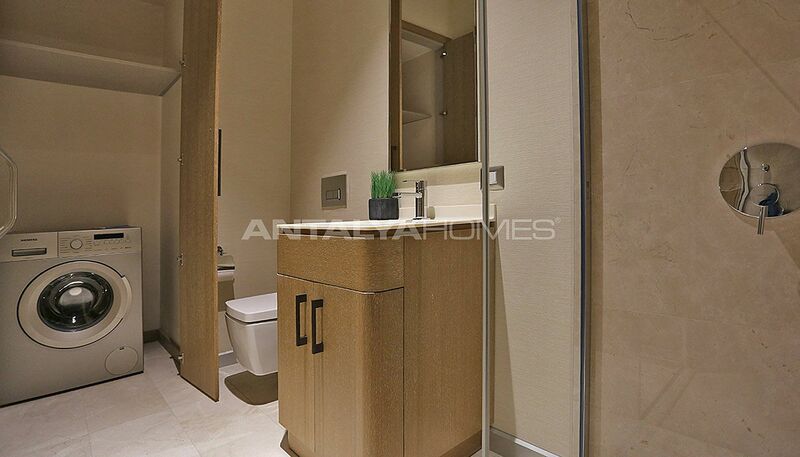 Extensive apartments within walking distance to the metro station have a central location. 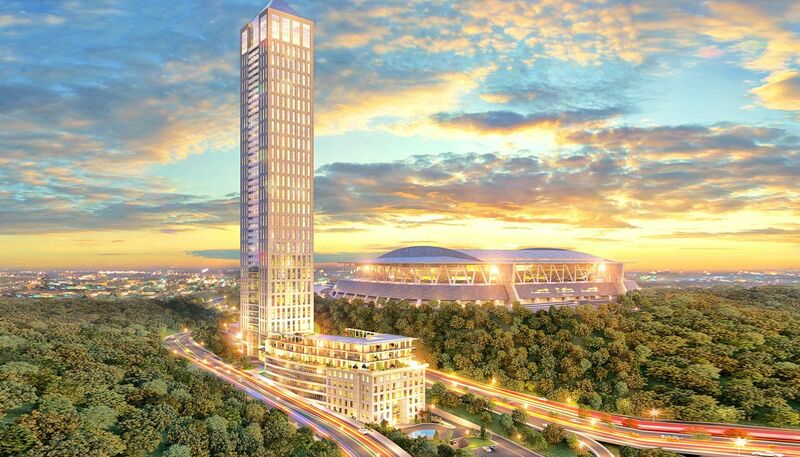 The apartments in Şişli are located next to Türk Telekom Arena, Belgrade Forest and new huge hospital project. 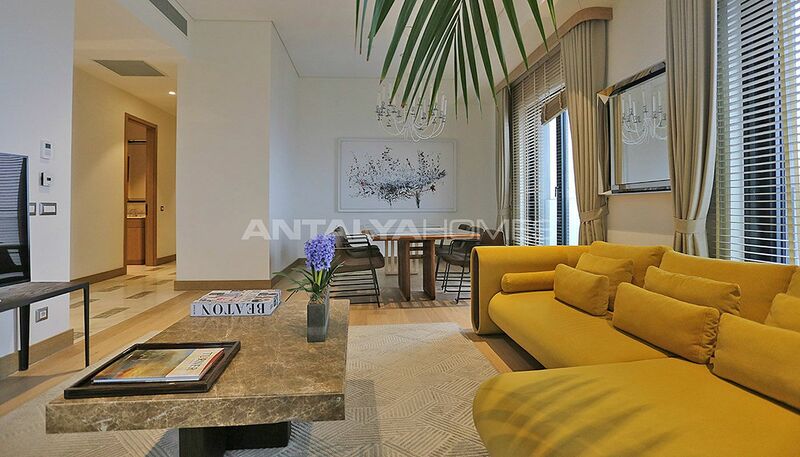 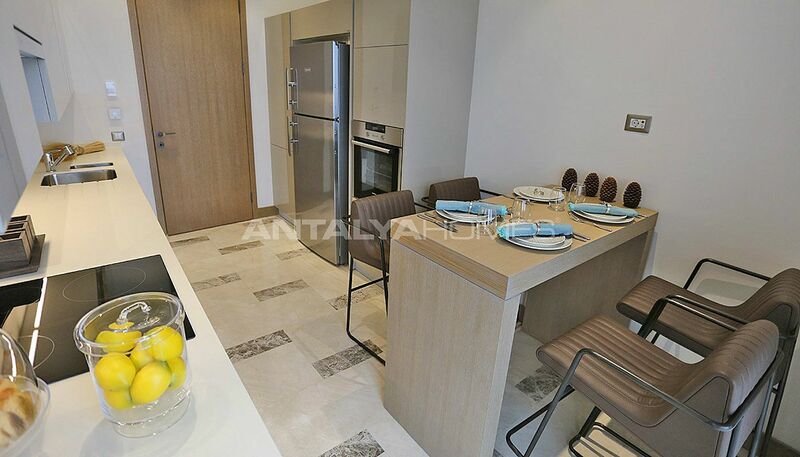 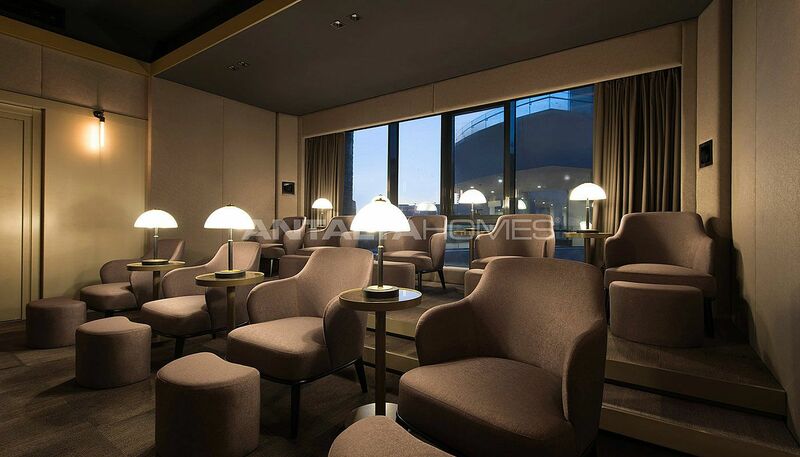 The apartments are 550 m to TEM highway, 5 km to Volkswagen Arena, 15 km to Bosphorus Bridge, 6 km to Fatih Sultan Mehmet Bridge and E5 highway, and 25 km to Atatürk International Airport. Also, the apartments are close to the famous Istanbul's districts. 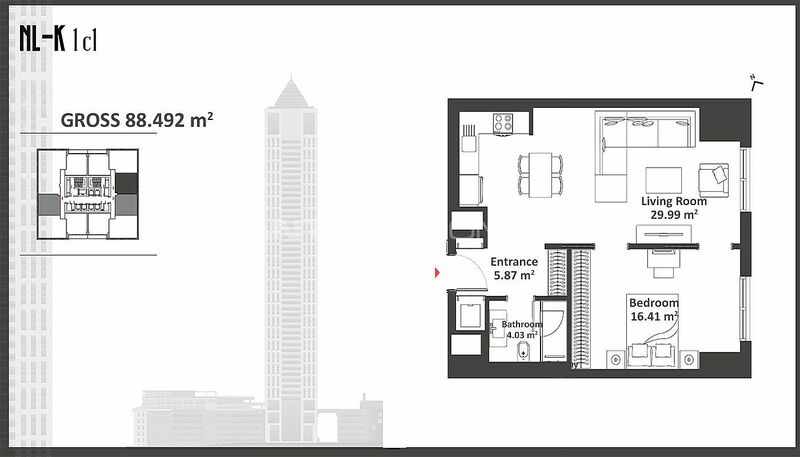 For example, these apartments are 6 km to Maslak, 7 km to İstinye, 9 km to Beşiktaş, 11 km to Beyoğlu and 12 km to Taksim and Nişantaşı. 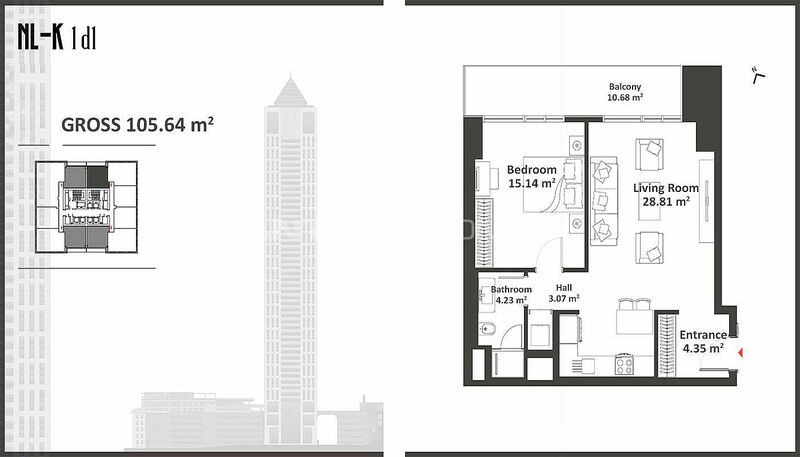 The unique complex has 9.525 m² land area and 140.000 m² project area. There is a tower with 502 apartments, 50 commercial units and 2 shops in here. 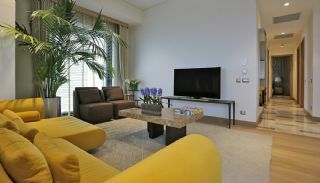 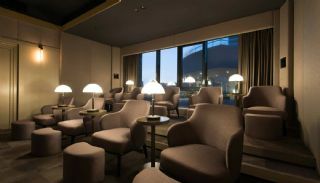 The complex has many social amenities like the well-designed garden, parks, shops, restaurants, cafes, concierge services, reception, meeting room, coiffeur, dry cleaning, valet parking services, pilates, yoga and dancing studios, guest house, pet-care service, premium food service, cinema room, gaming room, fitness center, Turkish bath, SPA, sauna, steam room, sun terrace, barbecue area, outdoor swimming pool, children’s swimming pool, indoor and outdoor car parking area, children's playground area, generator, nearly 30 elevators, hoist, fire escape, natural gas, water tank, water booster, lightning rod, technical service, 24/7 security camera system and security. 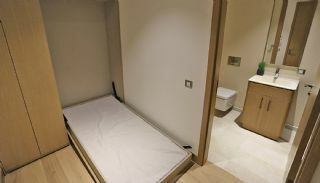 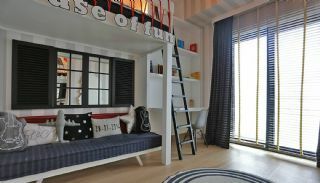 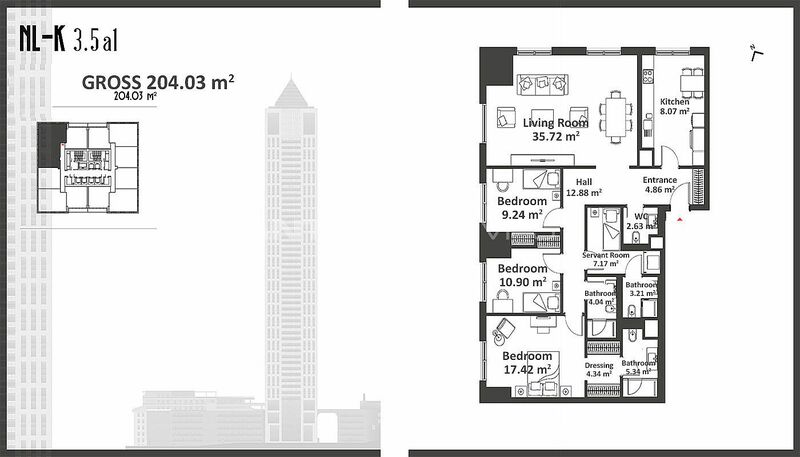 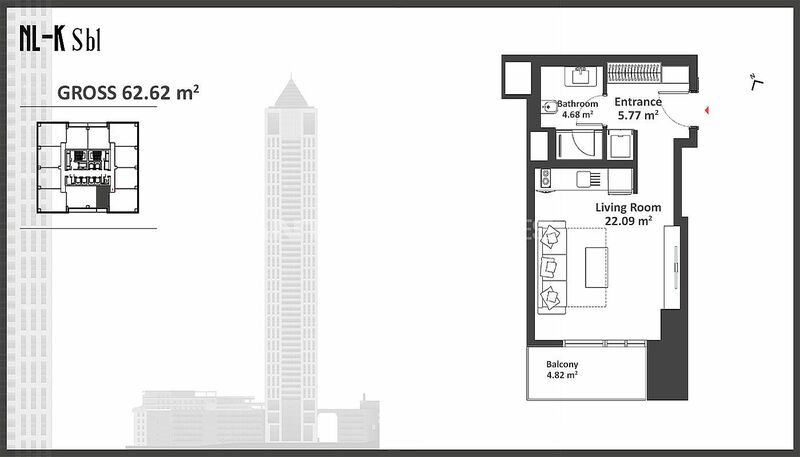 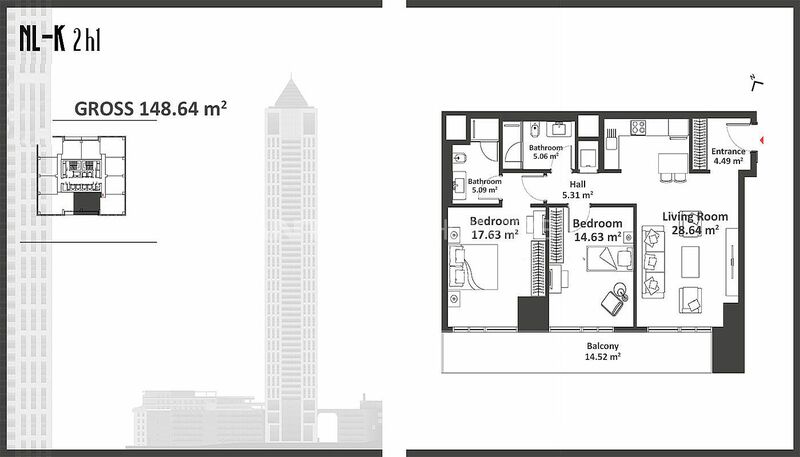 Studio apartments are 63 m² with a living room, an open kitchen and a bathroom. 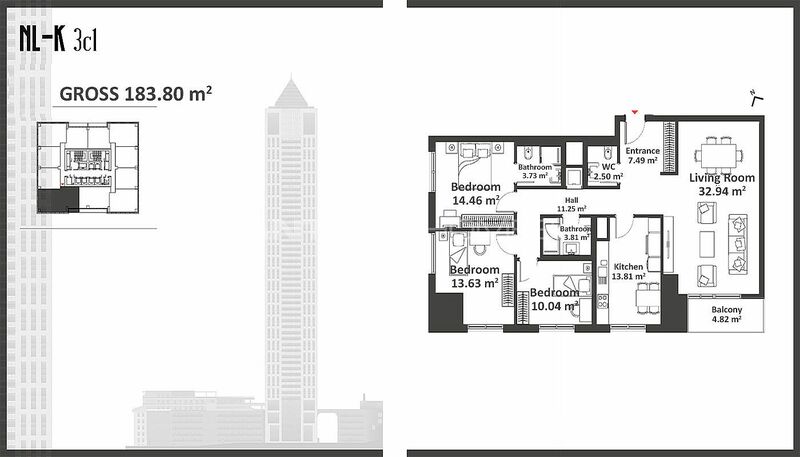 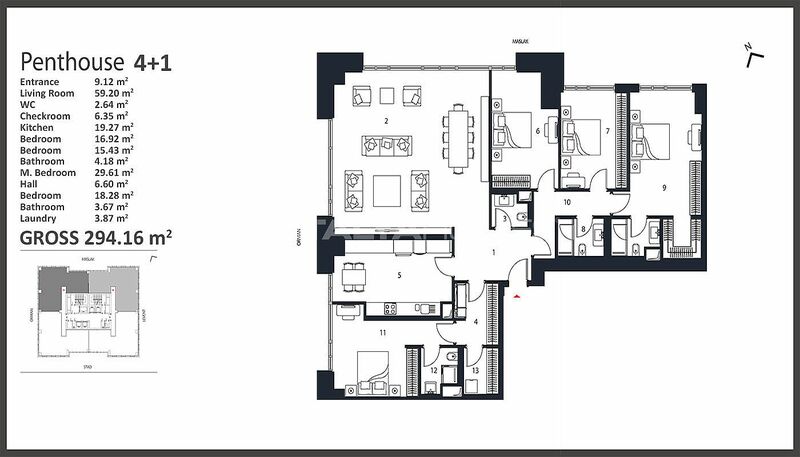 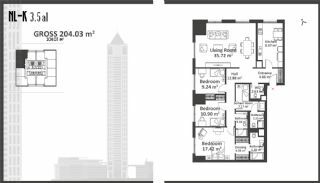 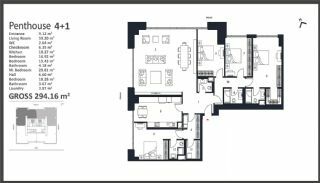 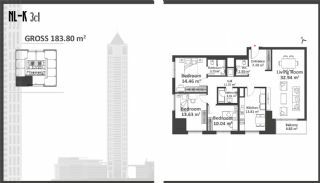 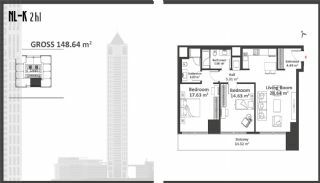 3,5+1 apartments are 205-206 m² with a living room, a separate kitchen, a bathroom, 2 en-suite bathrooms, a WC, and a dressing room. 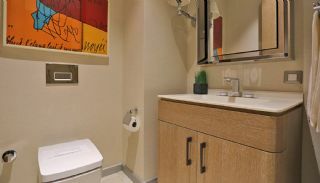 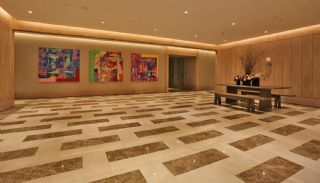 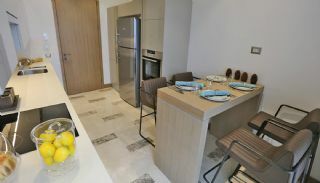 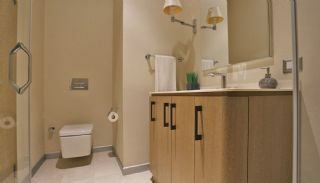 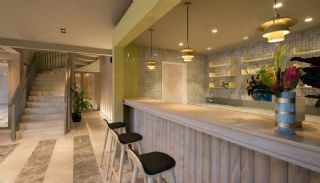 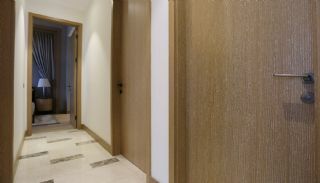 All apartments have the smart home system, kitchen appliances, steel door, air conditioning, floor heating system, central hot water, wireless internet, fiber optic internet infrastructure, satellite TV infrastructure, central cable TV, intruder alarm system, fire and smoke detectors and automatic fire extinguishing system.